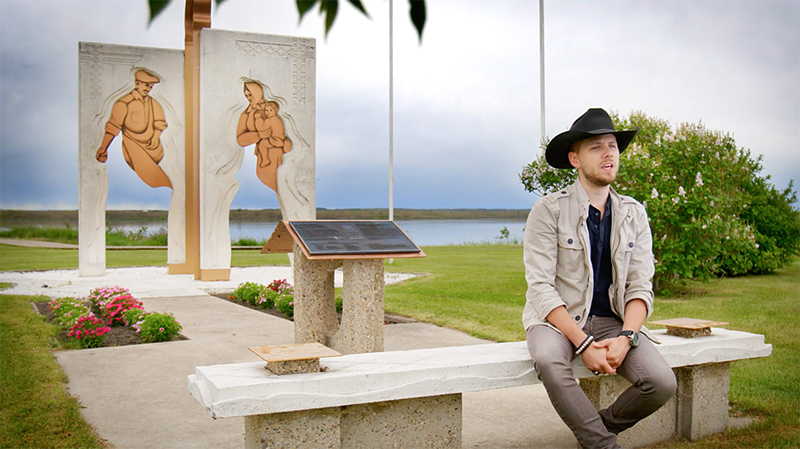 This quirky one hour docu-concert follows Brett back to his hometown of St. Paul, Alberta. 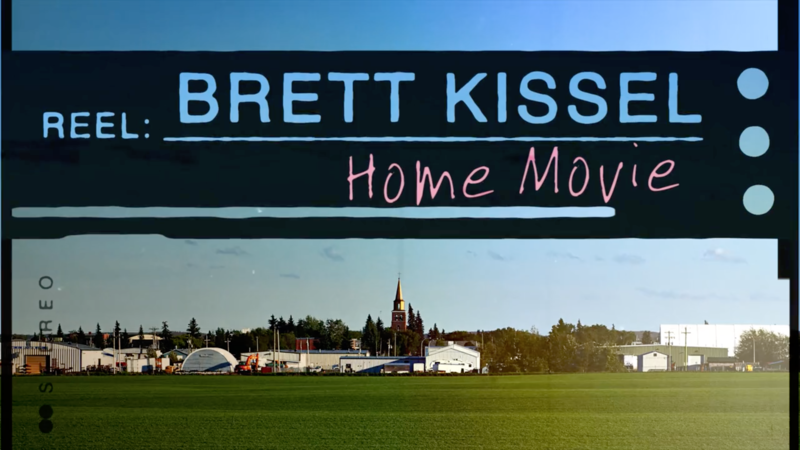 We meet his charming family and get to know Brett through his friends and fellow townspeople. They are thrilled and excited by the biggest concert ever performed in St. Paul. 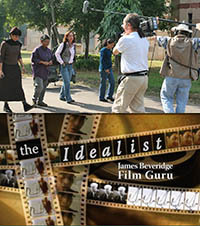 Watch the film online on CMT.